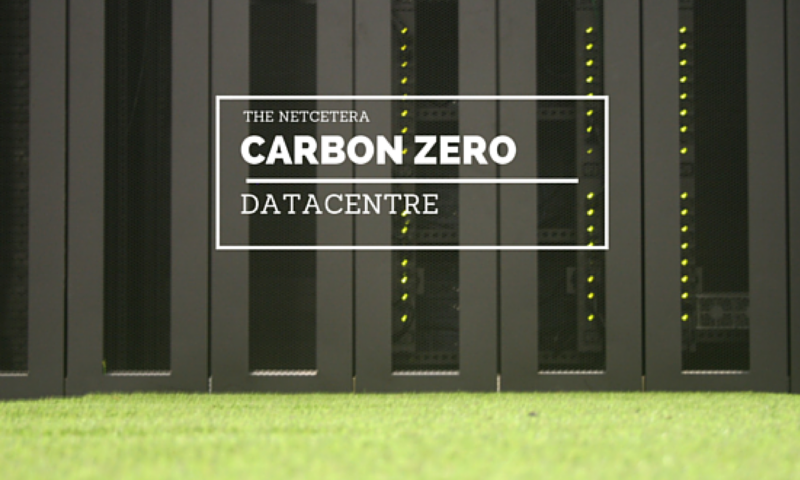 We are very proud to announce that Netcetera is ranked at the number 1 spot again for the sixth month in a row by Webperf, the Monitoring Service Company. It might be hard to believe that in such a competitive industry that one company can dominate the performance ratings for reliability and speed but that’s exactly what we have achieved in 2016 so far. This is another great achievement as we continue to celebrate 20 years of business and we’re very proud to come out at number 1. 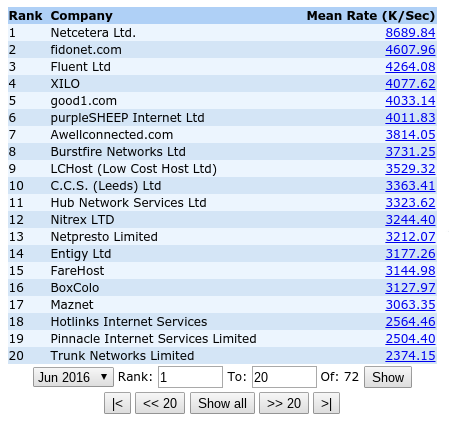 Webperf’s ranking is measured against the UK’s top ISP’s over 70 service providers in total and are published every month. Having such reliable independent monitoring also makes it easier for clients to make an informed choice prior to signing up for a hosting package.